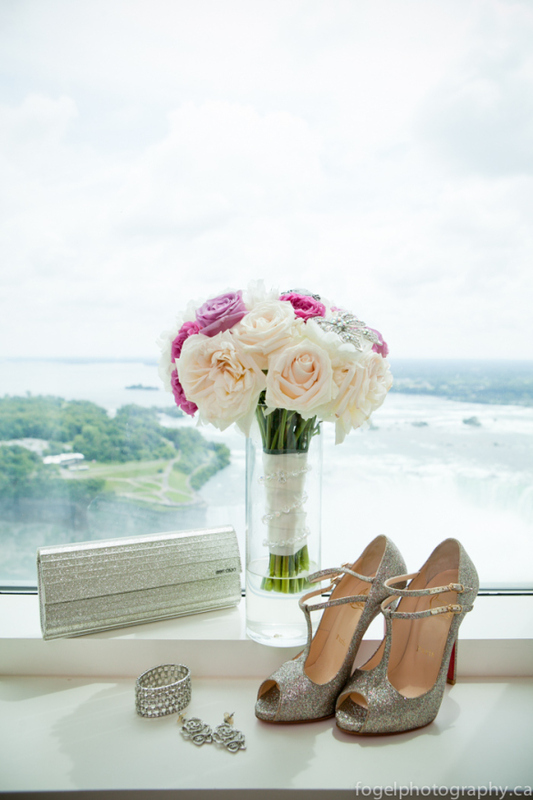 There are some things in life every woman should experience – – love, a broken heart, prom (which I didn’t experience), sparkly dresses and a pair of famous red soled shoes aka Christian Louboutin’s. The first pair I got were these babies for my wedding day over a year ago, and who knew that this beautiful piece of art work called “a shoe” would make everything so much better? I can’t speak for everyone but, for myself, I truly believe when you have a pair of Christian Louboutin’s you feel as if you can take over the world. I have worn these in the summer and with my feet swelling due to the heat, they do end up hurting… (You know that feeling ladies, when taking off your shoes is the best feeling in the world!) If you plan on buying a pair as strictly a summer shoe, and find they are a bit snug, get them STRETCHED. On a side note, I did have to go down a size because they fit small and one size up is way too big.